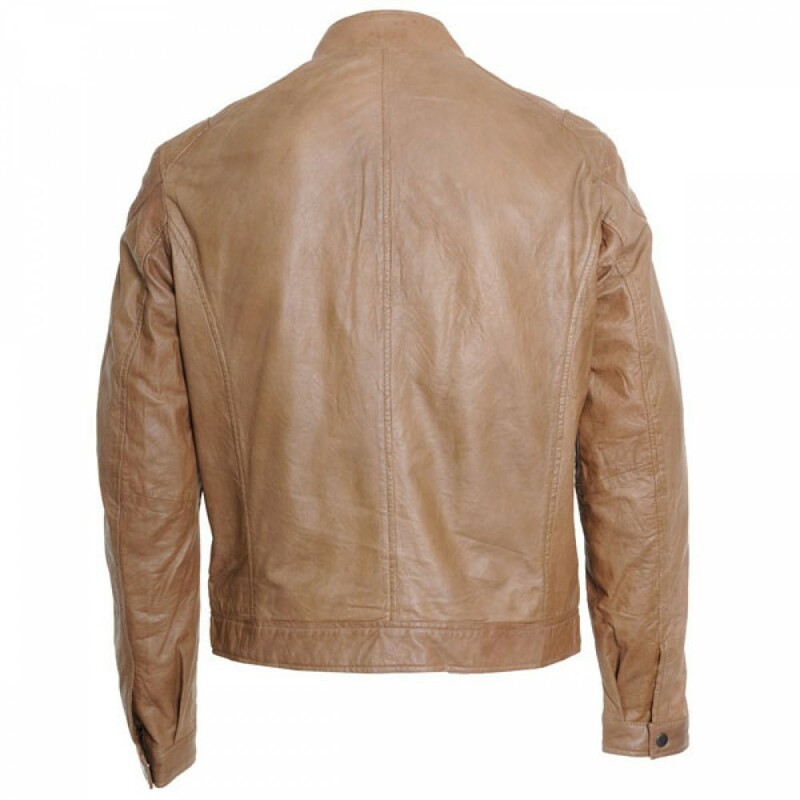 Our new traditional jacket is totally flexible leather jacket which is made from soft luxurious leather. This Stylish jacket has snap tab collar, front with fastening zipper and also four pockets with zipper which will give you marvelous look. Its unique designs make it more precious and customers are compelled to wear it. The jacket is full with the sense of style and fashion. 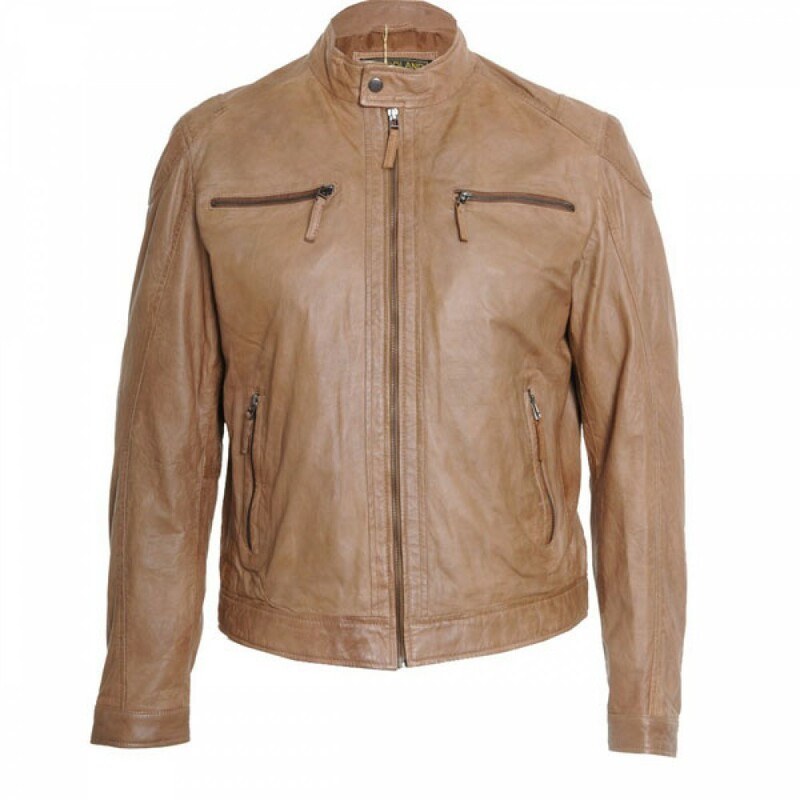 This jacket is suitable for party and casual wear. 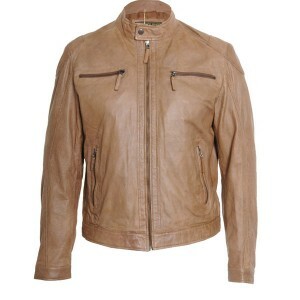 It is manufactured by professionals with great skill therefore you can buy this jacket confidently. 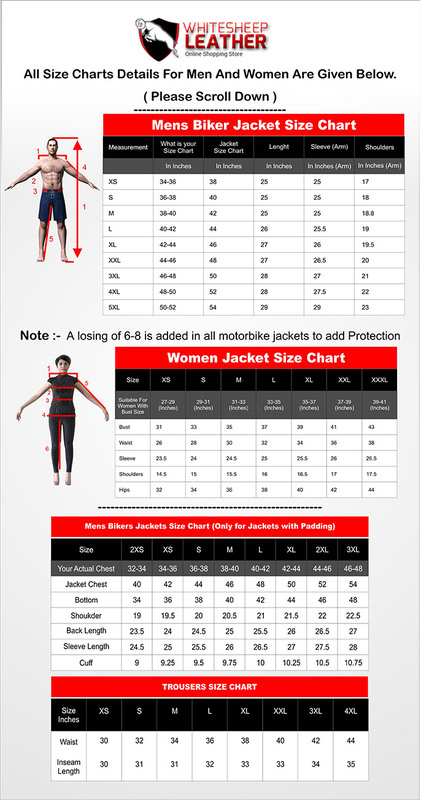 This Jacket is available in-stock in various sizes ranges from XS – 5XL in reasonable price.